Bede PLUS offers everything that is needed to build a successful online gaming site. It means operators have access to all of Bede’s expertise from operations to consultancy to the technical and marketing, with all the content needed to launch and grow your brand. 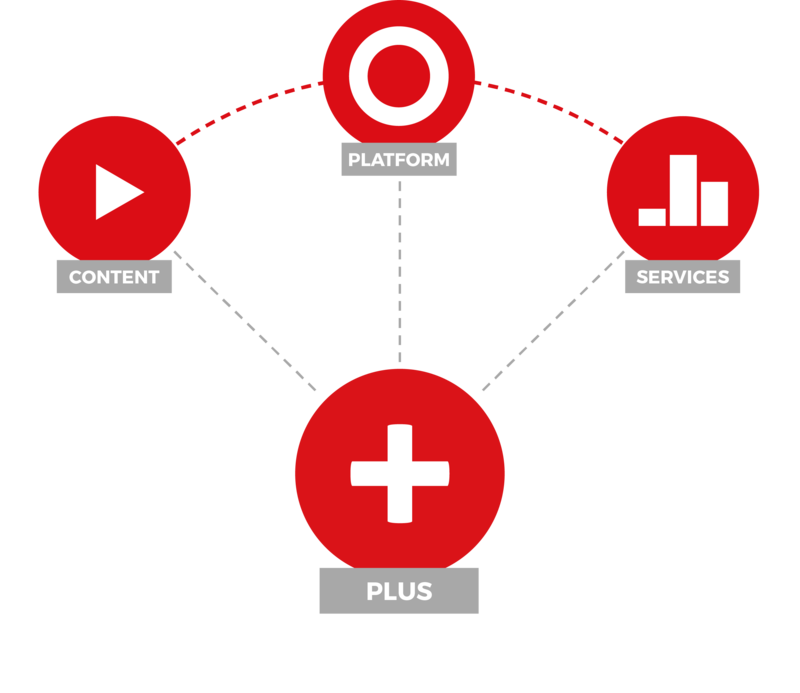 PLUS provides operators with first class services to create an outstanding user experience for players. Our expertise in-house means we support you in optimising site performance and maximising player lifetime value, helping you stay ahead of the competition by continually enhancing your digital presence.